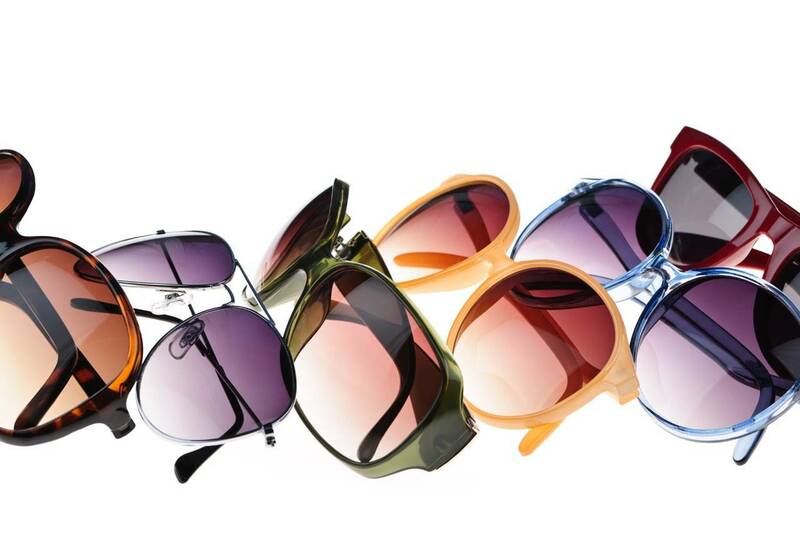 In our Optical shop we carry many top designer eyewear brands and we love each line for many reasons. All the same, certain brands have proven to be standout winners with both our customers and our staff and we'd like to share them with you. Classic and dependable eyewear since 1937. Look to the past for elegant classic frames that stand the test of time, from aviators that were used during war-time to the old horn-rimmed styles, you can count on Ray-Ban to deliver the goods.